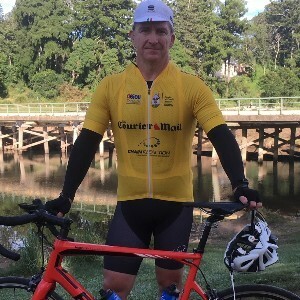 Having completed the 2017 ride from Sydney to Brisbane and the 2018 ride around the south island of New Zealand, John is looking forward to taking on the 2019 challenge, riding across the Snowy Mountains from Canberra to Melbourne. John is Director and CEO of MGD, a boutique financial services firm. MGD provides integrated advice across tax, corporate finance, investment management, superannuation, financial planning as well as risk and succession. 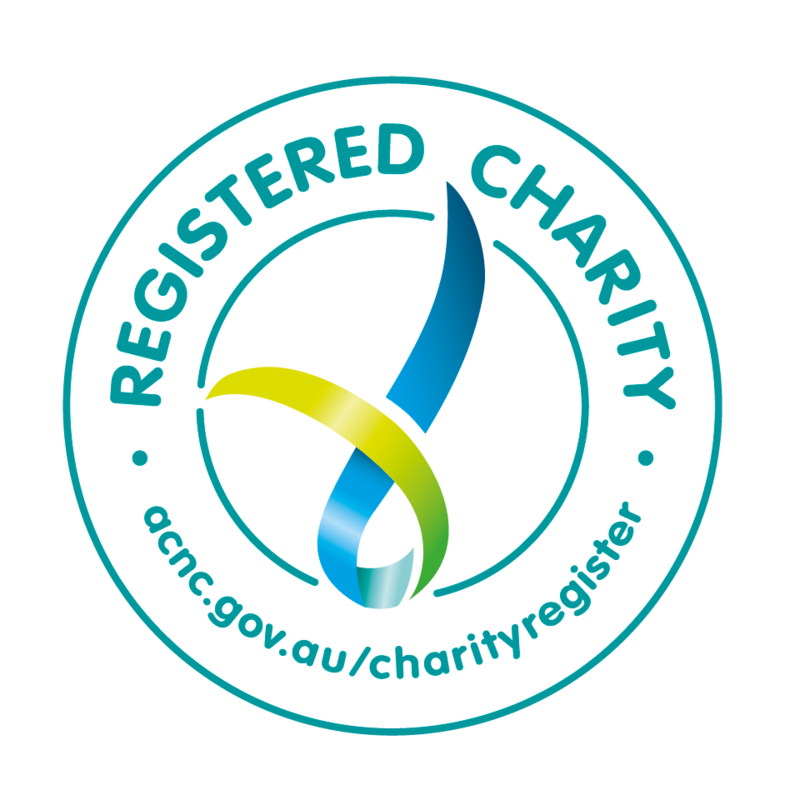 Such wonderful charities. Best of luck John! John I love your commitment to helping the needy and less fortunate in our community so ride well and stay safe !!! Go For It !!! Just Do It !!! 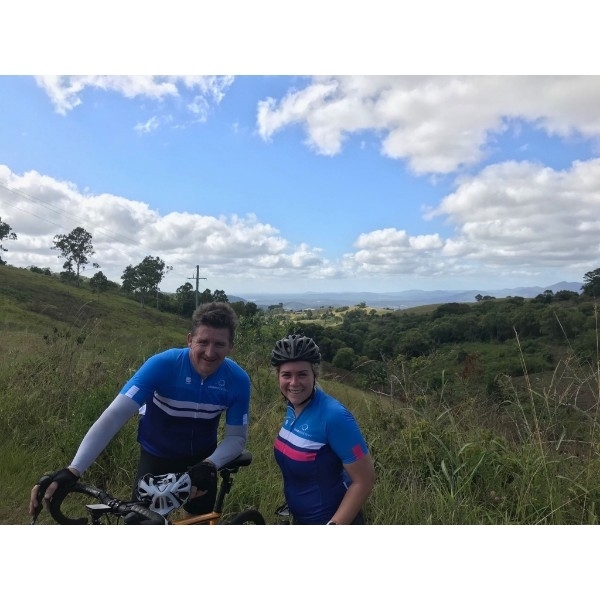 We will be following your progress closely - great effort and wishing all entrants a safe ride. Mate always happy to help. 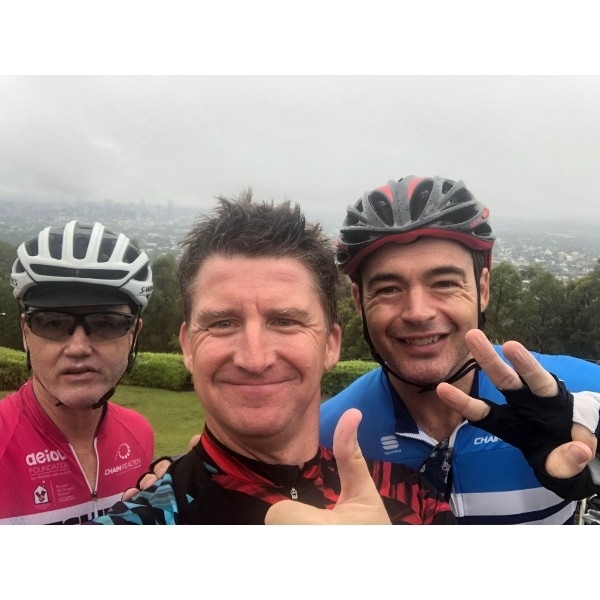 Great cause, best of luck on the ride. Congrats JB - great effort! Great work John - go well! Congrats - sounds like quite a ride! 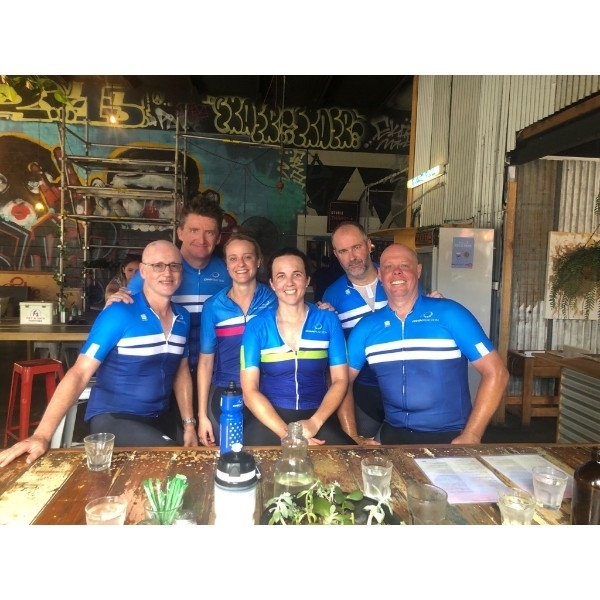 Great work - best of luck with the ride!! Amazing efforts John. Luck is important for all endeavors. Wishing you the best of luck! Wonderful cause John. All the best! All the best John.........................a great event and a great cause ! John was in China with no access to gmail earlier. Wish I were doing this. Enjoy. Good luck, John :) Stay safe on the roads. Wishing you a safe ride. Congratulations on your commitment to raising funds towards such a worthy cause. Wishing you all the best with the ride, John! Good work as always JB. Enjoy the vertical 16km as best you can! Go you good thing. Congrats and well done. 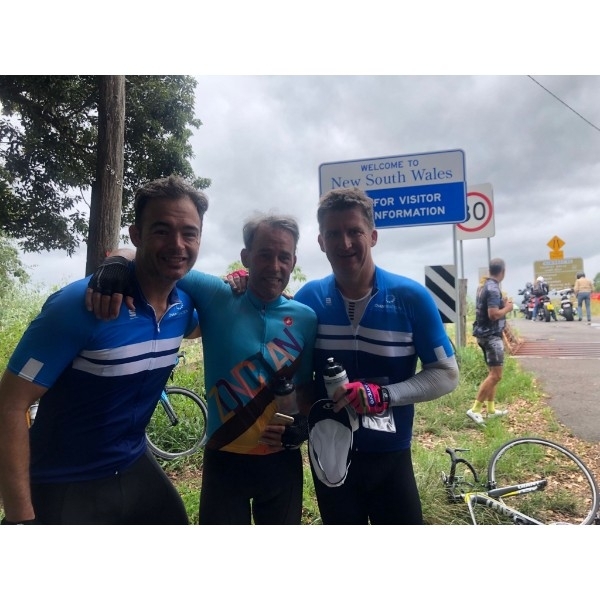 Amazing effort and enjoy the ride John, stay safe. All the best JB ! Best of luck! I am sure you will do wheelie well. Well done John. I hope the weather is kind to you and your fellow cyclists.